We at Team Diva are always working hard for clients, and seeing them happy in their new homes is one of our best measures of success. That said, we do love when someone else taking note of our accomplishments. (Who doesn't?) This month, we're getting kudos from Real Trends! Another year came and went. 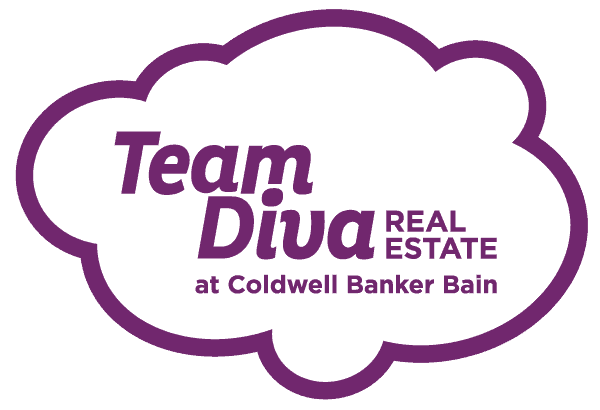 Homes were bought, sold, and rented and many Diva Dweller dreams came true. Then we had a lovely evening with the mountains and the city as our backdrop to celebrate our fabulous clients, cohorts, and friends. Bye Bye 2016 - Hello 2017! Selling our Pioneer Square Loft Diva Dwelling was our first hint that the Spring market was going to be intense. This baby sold for 13% over asking. All because our Diva Dwellers did the Diva Difference: Fix what's broken, make the home pretty, and have Team Diva market the heck out of it.